10 Days of Gifting! Mountain Buggy Terrain Stroller Giveaway | DaDa Rocks! We did it… We did it together welcome to day 10 of our 10 days of gifting. Today we have stroller but not just a stroller a true work horse, The Mountain Buggy Terrain [Amazon] is just that a system that goes from Birth to way behind being able to handle up to 77lbs. 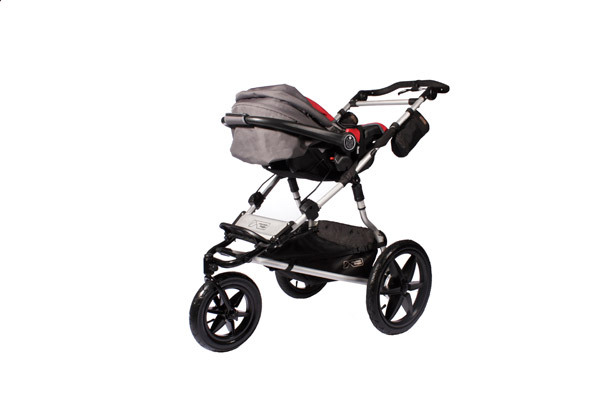 As the name suggests its not just a stroller that’s for the neighborhood, this can be a jogging stroller, taken trail running, and sure if around the mall is your style its cake for this stroller. Perhaps its you’re new year’s resolution to is to get out and run more then this certainly is the stroller to do it with…Oh and if you didnt see the blog post from earlier in the week Mountain Buggy just released this cool addon called a freerider that adds a removable scooter to their strollers. 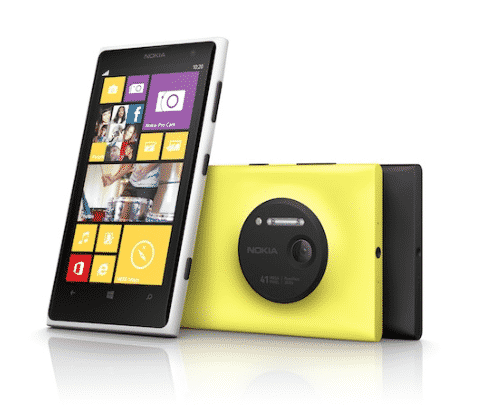 How to win it… Contest ends 11:30pm EST. December 24th, 2010. 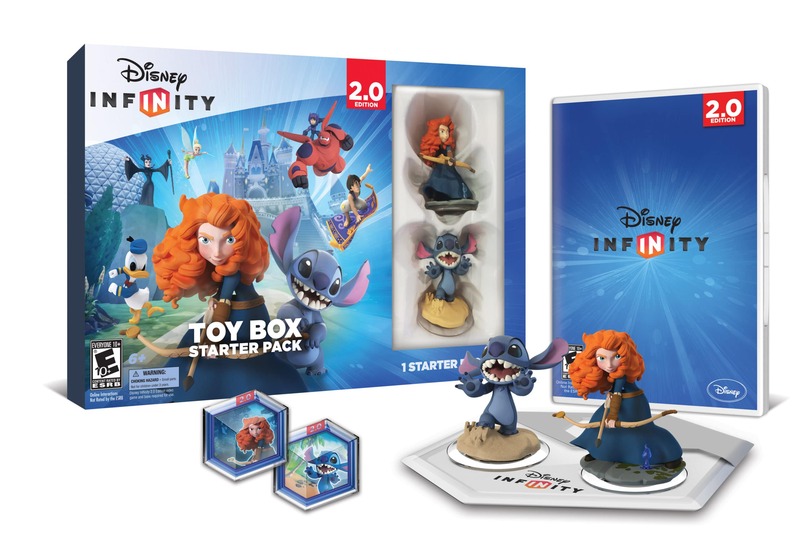 You get 1 extra entry for tweeting about this contest (you can do this ever 4 hours). 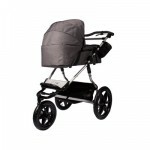 Must contain the following information: @mountainbuggy @dadarocks – http://bit.ly/flWImn and you must also comment with the link to your twitter message. You will have 36 hours to reply before we pick another winner! Disclaimer: Thanks to Mountain Buggy for this great prize. I would take this stroller camping and hiking. I follow Mountain Buggy on twitter. We would love to take it hiking around the shawnee national forest! I would feel much safer with my 2 yr old in this than walking around with us. I subscribed to your feedburner digest! I would take this stroller hiking, jogging, and heck everywhere. I would take this stroller everywhere…mine that i have right now cantgo anywhere without the wheels having a mind of thier own. I could totally lose weight with this stroller. We just found out today that we are pregnant. I could totally lose some baby and pre-baby weight with this stroller. We found out yesterday that we are pregnant. I shared with friends on facebook. Fanned “Life Without Limits” on Facebook and name dropped this website. http://twitter.com/#!/artzamy23/status/18236390609256448 tweeted about the contest. I can’t edit my post, but my twitter is linked. @artzamy And this tired, pregnant mama is calling it quits for at least another 4 hours. I would take this stroller on the BHF and harefield hospital fun runs 🙂 plus any others I can join in! My boyfriend loves to run! This would be a great way for him to spend time with his daughter doing what he loves. Follow Mountain Buggy on Twitter *DNatrlBeauty* I was number 100…yeah~!! This one looks good enough that it can actually glide “like a sleigh” over the rough streets and sidewalks where I Iive …other strollers get snagged. I would take this stroller to the beach. A regular stroller would just get stuck. I would take this stroller jogging on some rough terrain. My son will love going up and down hills and I’ll love the extra workout. 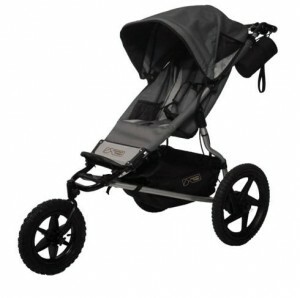 With this stroller I could actually resume jogging, lol. I have been limited to walking for ages, armed only with an umbrella stroller (yes, really), for my heavy toddler. This would be the perfect solution. I’d go roller skating! It’s brilliant! I would take this stroller hiking, me older kids love to hike and with this the baby could come too! I follow @mountainbuggy on twitter! I suggested to my friends that they check you out! Thanks for a great set of give aways! I’d tell you that you rock, but I have a feeling you know it! I so would love this amazing pushchair to use for all sorts of everydaythings, a walk, a run, a stroll to the beach, would love to push it to Its limits, and with baby no 3 on the way what better timeing xxxxxxxxxxxxx [email protected]. I would give it to my sister so she can take it through the snow and mountains of Colorado where she lives. I would take this stroller on rocky trails in Maine. I would use this stroller with the new baby that is to be here in May to motivate my self to move more and get out of the house. Regular strollers don’t always move so easily and I have trouble walking fast or jogging, it would be nice to own a quality stroller! Suggested to all my friends to become fans of dadarocks! This would be awesome to use on the trails that follow along the river…they are pretty rough and regular stroller will not work. I would love the Mountain Buggy Terrain Stroller for my 3 year old. I have been searching for a stroller that we can use until she is 6 years old and what we have found only accommodates 45 pounds. Only one of us can jog at a time cause the other has to babysit. This would help the three of us to be able to jog together as a family. Thanks for making such a wonderful stroller. 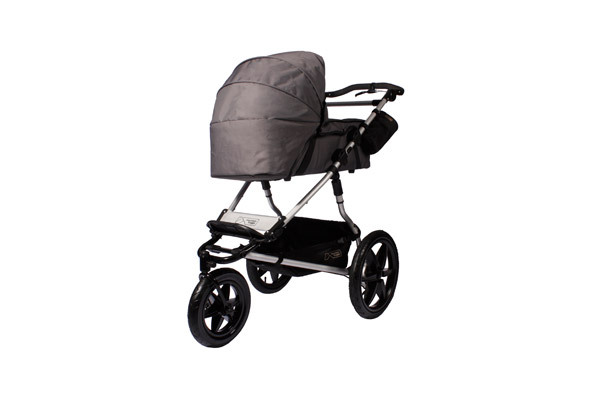 I wouldd take this stroller and use it everywhere, I live out in the country and there are no sidewalks and I really need to get in shape since I have high blood pressure and high cholesterol, and this would make it easier for me to take those walks around my house. I follow @DadaRocks on Twitter (@ostmega). I follow @MountainBuggy on Twitter (@ostmega). I would love to say we would go hiking but how about some extreme zoo visiting? That is an awesome strolller! I’m a fan on Facebook, too! OH what wouldn’t I do with a Mountain Buggy Terrain! With 3 active kids alreaady and another on the way I need a stroller that can handle to pressures of everyday modern family life. We do a lot of walking and my 2 year old needs to ride most of the time but sometimes my 4 year old gets tired and needs to hop in instead, plus add the new addition in a few months I need something that can be used just as easily and as comfortably for a 4 year old as a newborn. On the walk to school, a trek through the woods or a day at the beach the Mountain Buggy Terrain is ideal for my fab family. I would give it to my son to run his daughter through the park in. I’d use the Mountain Buggy for trail running in the mountains behind my house! Merry Christmas, DaDa! Like you on facebook; left message! This would be great and stylin’ to take my child with SMA touring. Like Lifewithoutlimit on facebook; told them you sent me! I think I would use this to run the Carlsbad Marathon in January with my 3 year old and maybe 20lbs worth of Gatorade so I can skip the water stations. I would be able to go for a run, can’t do that with my current stroller!! I have to try and get as many entries as possible! I follow @dadarocks on Twitter (@amandapersists) Thanks! I follow @mountainbuggy on Twitter (@amandapersists) Thanks! I’m a DaDa Rocks Facebook fan and I left a wall comment! Thanks!! I’m a Facebook fan of MountainBuggy and left a comment on their wall! Thanks! and I’m a Google Friend Connect follower (you can find me as Amanda Davis) Thanks again! Merry Christmas! 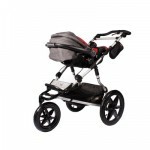 This stroller is awesome , my husband hates ours, this would be a great gift for him . We love dada rocks!!! I would take this thing on the trails at Indiana Dunes! It could handle the roots, rocks and sand!